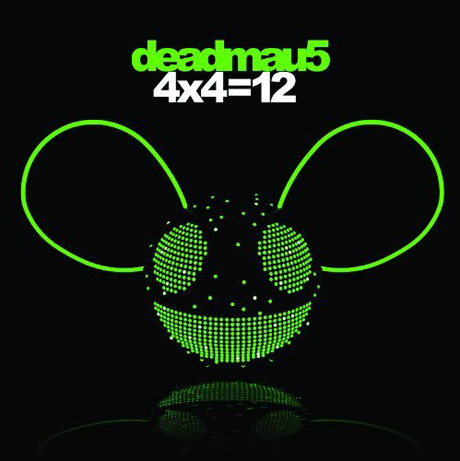 Deadmau5 – Get In The Cart, Pig. Deadmau5 seems to be a bit more focused on trance rather than the catchy beats ever-present in the previous album For Lack of a Better Name. But the intense buildup and change of pace throughout the track make “Get in the Cart, Pig” compelling listening. Much the same as Ratatat, in terms of outstanding musical composition, but more of a heavy beat and motifs rather than catchy melodies. Can’t wait to hear more work done on this track, which has over 100,000 plays over at the Soundcloud page. (Hit the speech bubble to turn the comments off to skip forwards, but Deadmau5 is not the sort of artist that you would want to do that anyway). Lastly this is a sick video of possibly the coolest dad in the world making his son a Deadmau5 Halloween costume. I want it!